In the past businesses have viewed water as a minimal operational cost and not a strategic issue. 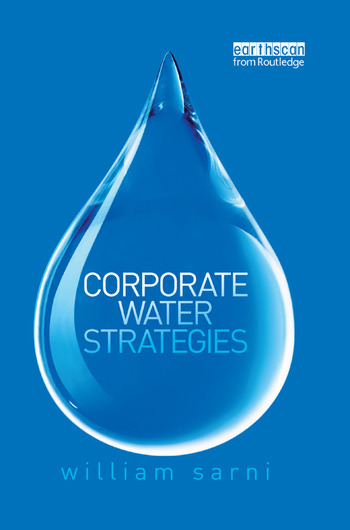 However, water has now emerged as a critical issue for both corporations and the public sector in response to increased water demand, climatic risks and potentially negative impacts on brand value. how companies can develop partnerships with non-governmental organizations to implement water strategies. William Sarni has over 30 years of experience providing sustainability and environmental consulting services to global companies such as BASF, Cisco Systems, EMC and Sodexo. He is based in based in Denver, Colorado and is also the author of 'Greening Brownfields' (McGraw-Hill, 2009).